U.S. carrier Sprint, the latest wireless provider to offer the Apple iPhone, announced Thursday it sold a record 2.2 million during the holiday fourth-quarter. A total of 6.6 million iPhones were sold for all of 2012, according to the company. 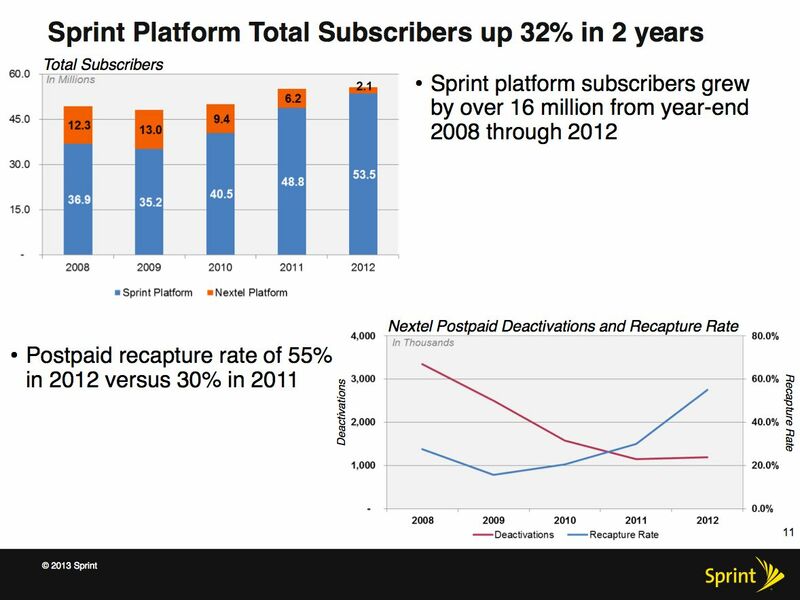 Despite complaints of losses due to high subsidies, the iPhone has improved Sprint’s ability to attract new customers. According to a media release, the 2.2 million iPhones sold during the fourth quarter of 2012 dwarfed the 1.5 million Apple phones Sprint sold during the previous three quarters of that year, the company said. It’s unknown what effect the iPhone 5 had on the carrier’s sales of LTE handsets. 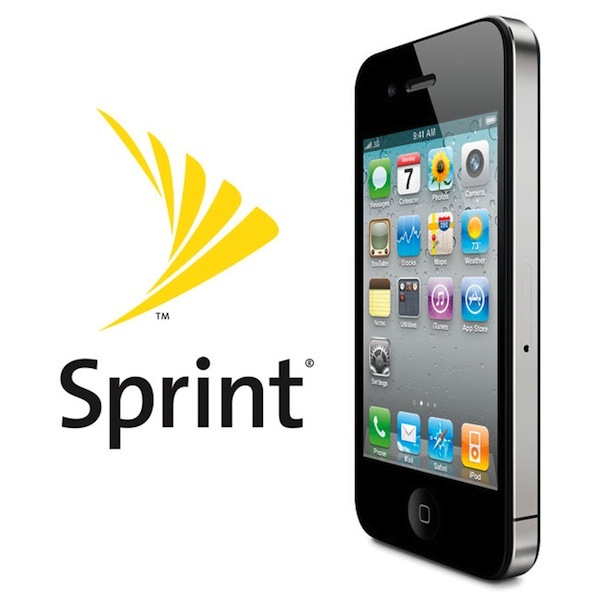 However, the company announced selling 4 million LTE smartphones during the fourth quarter of 2012 – up from the more than 1 million LTE smartphones Sprint sold before the iPhone 5’s September launch. While Sprint CEO Dan Hesse proclaimed gaining the iPhone one of the firm’s “key investments,” he also laid blame for a $1.3 billion quarterly net loss partially on Apple’s doorstep. A number of carriers have protested against Apple high subsidies which comprise the difference between what the iPhone actually costs and the $199 subscribers pay. AT&T and Verizon, the number one and number two domestic carriers, reportedly are considering ending the subsidies. Additionally, T-Mobile – expected to be the next U.S. carrier to offer the iPhone – is also making plans to stop the payments, according to reports. The dilemma is that the iPhone provides a bulwark against subscriber churn, while also offering data plans that balance decreasing revenue from voice calls. 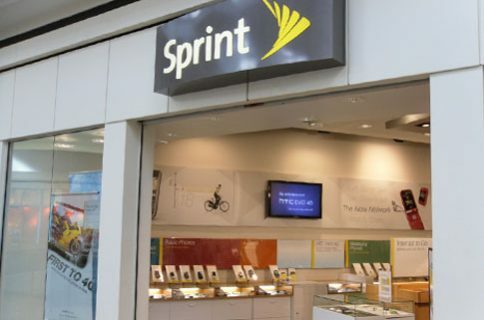 Sprint is just the latest U.S. carrier reporting a bang-up fourth quarter. 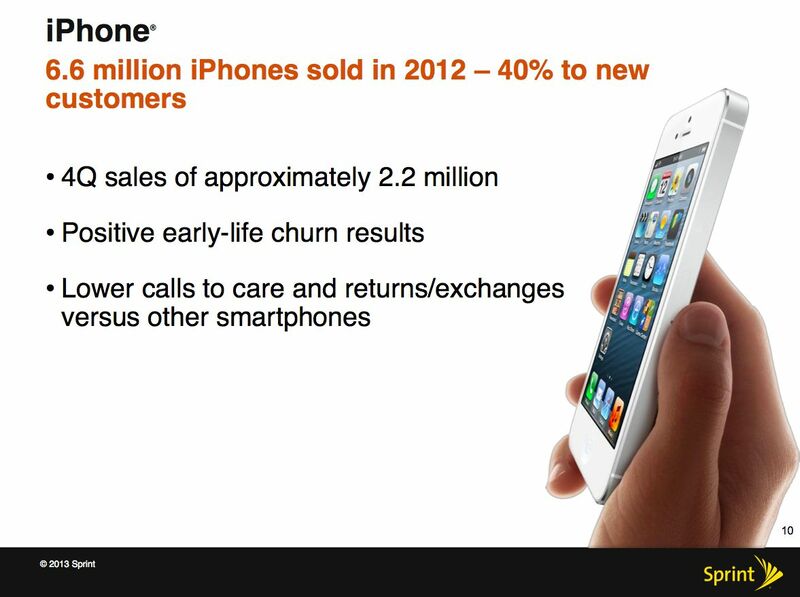 Earlier, AT&T announced record sales of 8.6 million iPhones during the fourth quarter. 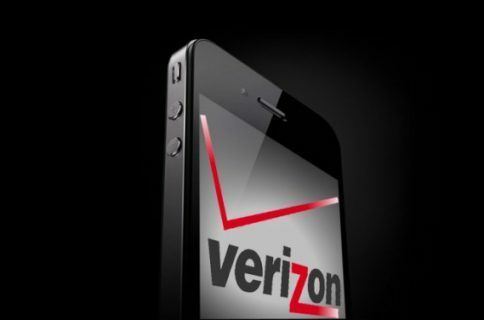 In January, Verizon announced it sold 6.3 million iPhones, amounting to 63 percent of all of its smartphone sales for that quarter. The iPhone has become a drug for carriers strung-out from the loss of voice. We likely won’t see any one carrier break away from the pack and ditch subsidies. T-Mobile may be the first to attempt such a break away, having little to lose. 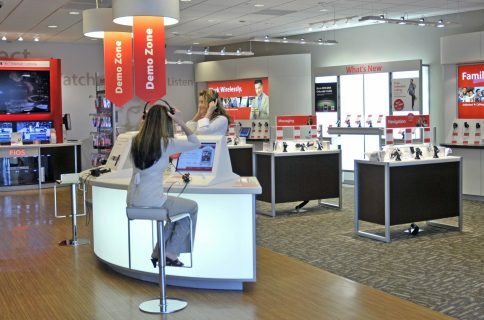 As we’ve reported, both AT&T and Verizon are keeping a close eye on how T-Mobile fares. But the drug of big-spending iPhone users may be too much for other carriers to take the gamble.